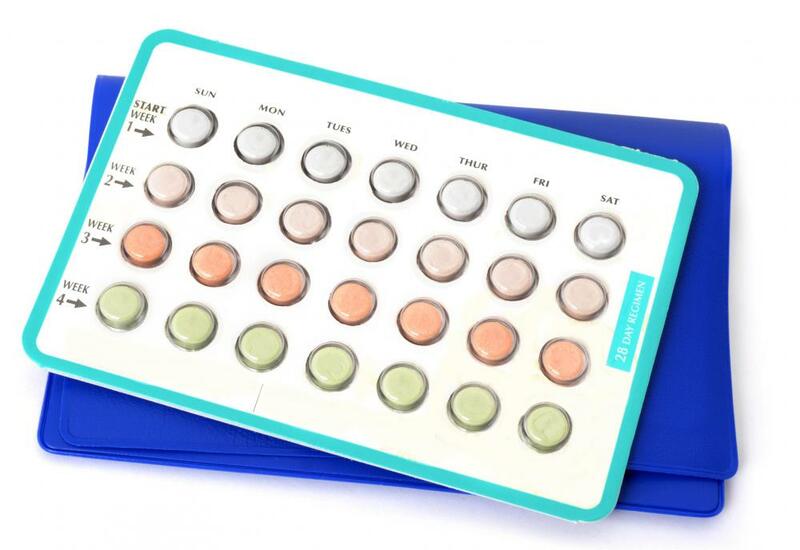 Antibiotics like ampicillin may reduce the effectiveness of birth control pills. 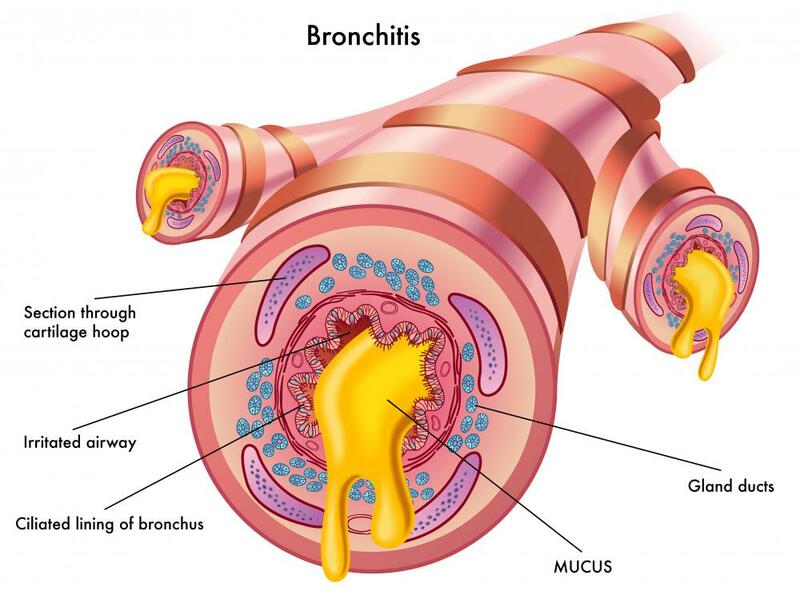 Ampicillin can be used to treat bacterial bronchitis. 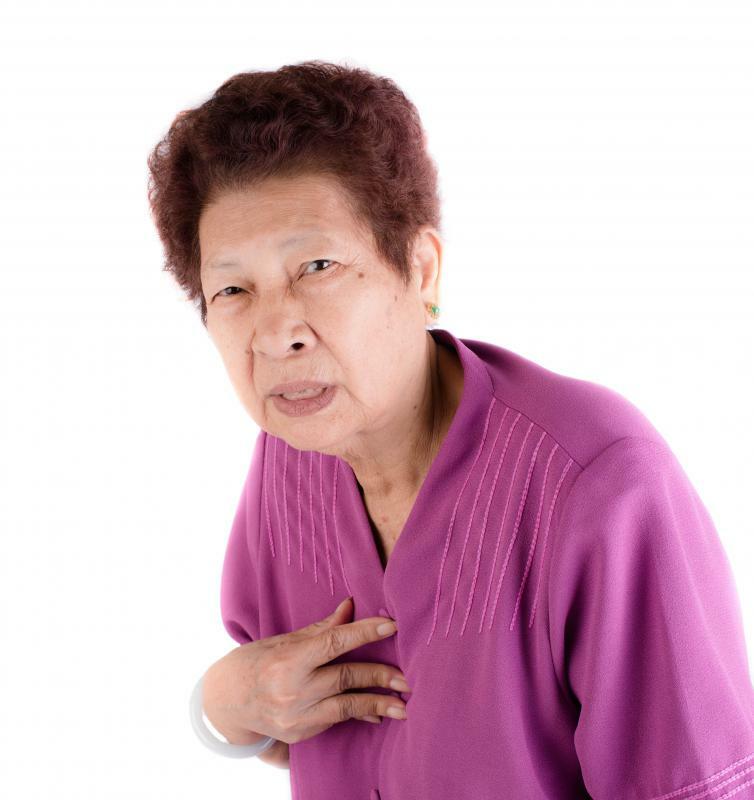 Some patients may suffer serious side effects while taking ampicillin, including shortness of breath. A patient should follow her doctor's instructions carefully when taking ampicillin. 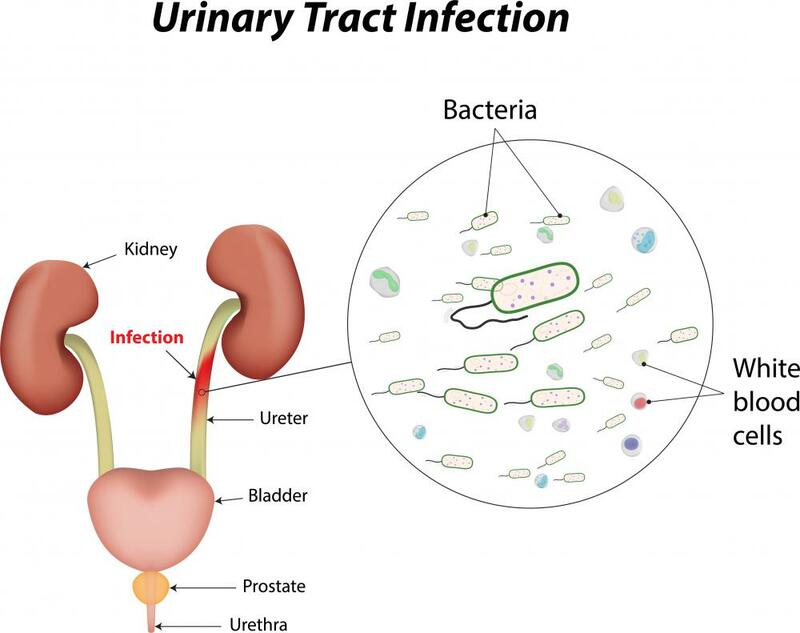 Ampicillin can be used to treat urinary tract infections. Ampicillin is type of penicillin used to fight bacterial infection. This drug is used to treat various types of infections, including bronchitis, urinary tract infections, and pneumonia. Although ampicillin can cause serious side effects in some people, it is generally considered safe. Part of a large class of drugs called beta-lactam antibiotics, ampicillin is a moderate spectrum form of penicillin. This means that it can be used to treat gram-positive and some gram-negative bacteria. It is related to another antibiotic in the penicillin class, amoxicillin. This antibiotic is available in pediatric drops, liquid, and capsules. A patient should completely follow his or her doctor's directions when taking a prescription and should take the full course of the antibiotic, even if he or she feels better after just a few days of taking it. Some patients may suffer serious side effects while taking ampicillin, including shortness of breath; swelling of the tongue, lips, or face; and extreme watery diarrhea. If any of these side effects occur, the patient should stop taking the drug and seek immediate medical care. He or she may continue with the medication if less serious side effects such as abdominal pain, mild nausea, or itching are experienced. Patients who suffer any side effects should consult a doctor. A doctor is likely to discourage the intake of ampicillin by a person suffering from infectious mononucleosis, gastrointestinal disease, or kidney disease. Risk of side effects is higher when these diseases are present. A patient who has had an allergic reaction to other penicillins should first inform his or her doctor before taking ampicillin so that the doctor can properly monitor the patient for any negative reaction. A pregnant woman may safely take ampicillin. It may, however, cause allergic reaction, diarrhea, or yeast infection in a baby who is breastfed by a mother taking it. It would be best to consult a doctor before this antibiotic is taken by a pregnant woman or a nursing mother. Some drugs can make ampicillin less effective and stop it from appropriately curing a person's infection. Ampicillin, on the other hand, can either heighten or lessen the effectiveness of certain medicines. It can, for example, make birth control pills less effective and enhance the effects of methotrexate, a medication for the treatment of certain types of cancer. A person must therefore fully inform the doctor of all the medications he is taking in the interest of his own well-being and safety. What Is the Connection between Ampicillin and Amoxicillin? What are the Most Common Side Effects of Amoxicillin? What are the Most Common Uses for Ampicillin and Sulbactam? Why is Bacterial Resistance to Ampicillin a Concern? What are the Different Types of Antibiotic Treatment?